Arizona's natural attractions – especially the majestic Grand Canyon – have long been a draw to adventure travelers from around the world. But the Copper State has plenty more to offer beyond its red rocks and deep gorges. 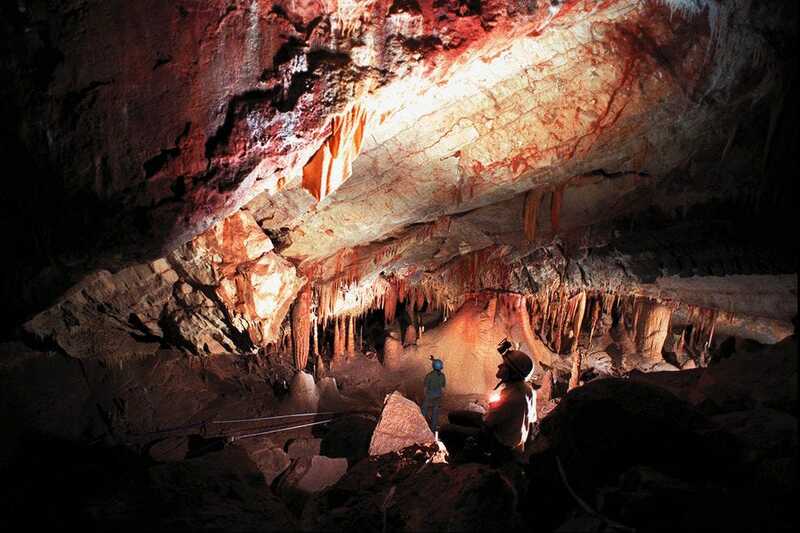 Old West towns, ancient ruins and engineering marvels rank among its top attractions. 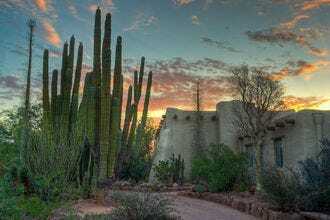 What are your must-visit spots in Arizona? 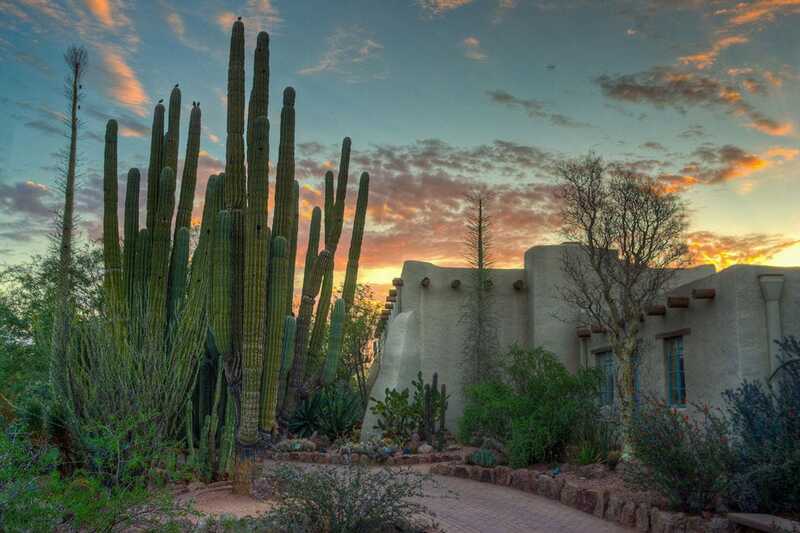 A must-see in Phoenix, the Desert Botanical Garden includes 55 cultivated acres showcasing more than 50,000 plant specimens – one of the world's most important collections of arid flora. Five themed trails facilitate exploration of the world's desert climates and the adaptations animals and humans have made to survive in these sometimes harsh environments. 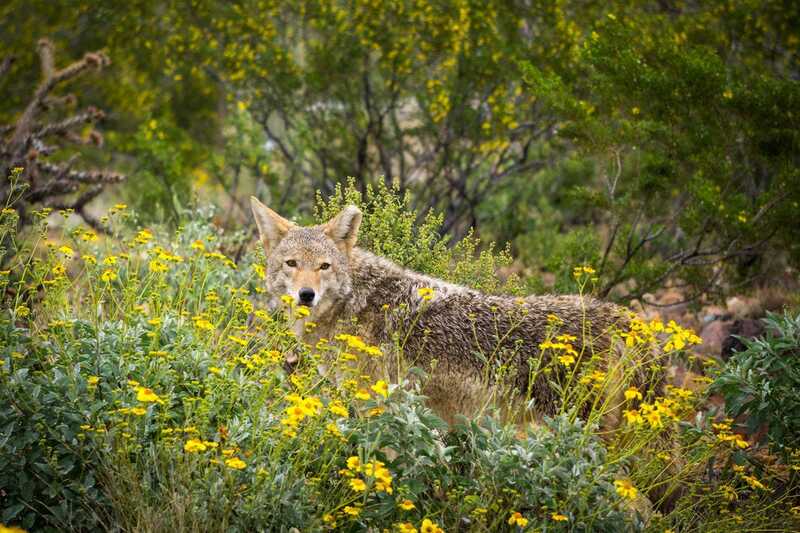 Part museum, part zoo and part botanical garden, the Arizona-Sonora Desert Museum comprises 98 acres of Sonoran Desert landscape with two miles of walking paths where it's possible to spot some 242 animal species. A highlight is the half-mile Desert Loop Trail, where hikers encounter javelinas, lizards and coyotes in enclosures that closely mimic their natural habitats. The famed bridge of nursery rhyme fame needed a new home after it began sinking into the Thames River in London during the early 20th century. 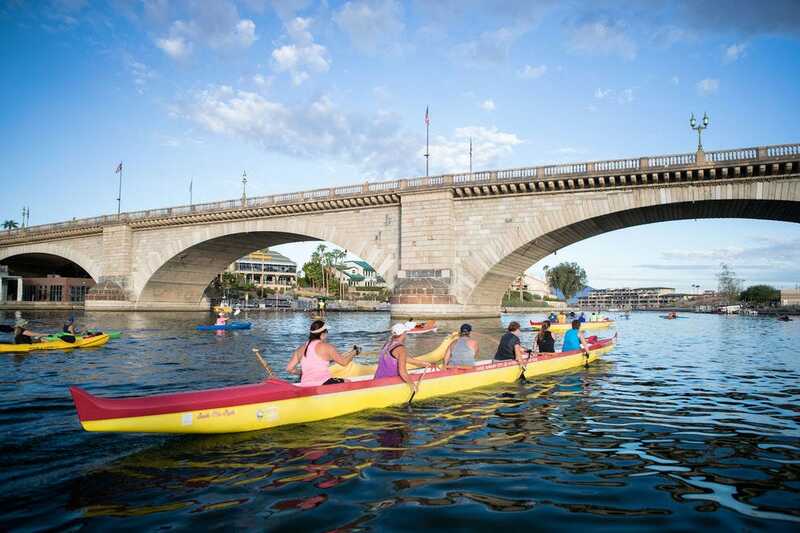 Lake Havasu city founder Robert P. McCulloch placed the winning bid, and the bridge was meticulously dismantled and rebuilt in its current Arizona home. 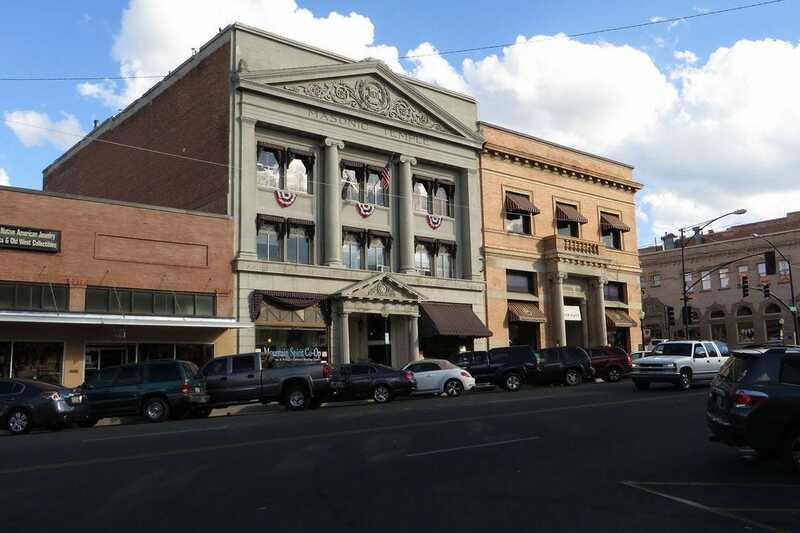 The first capital of Arizona Territory, Prescott remains a popular destination thanks to its 19th-century, New England-style architecture and turn-of-the-century saloons along Whisky Row. More than 700 homes and businesses are listed on the National Register of Historic Places. Natural beauty surrounds the town, situated within ponderosa pine-filled Prescott National Forest. One of Arizona's most scenic drives, the Apache Trail winds for 150 miles through what Theodore Roosevelt once described as "the most awe-inspiring and most sublimely beautiful panorama nature ever created." Sights along the way include the jagged Superstition Mountains, Goldfield Ghost Town and Lost Dutchman State Park. 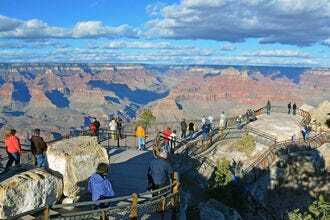 A mile deep, up to 18 miles wide and snaking for some 277 river miles, the sheer size and scope of the Grand Canyon has inspired travelers since before it was awarded federal protection in 1893. 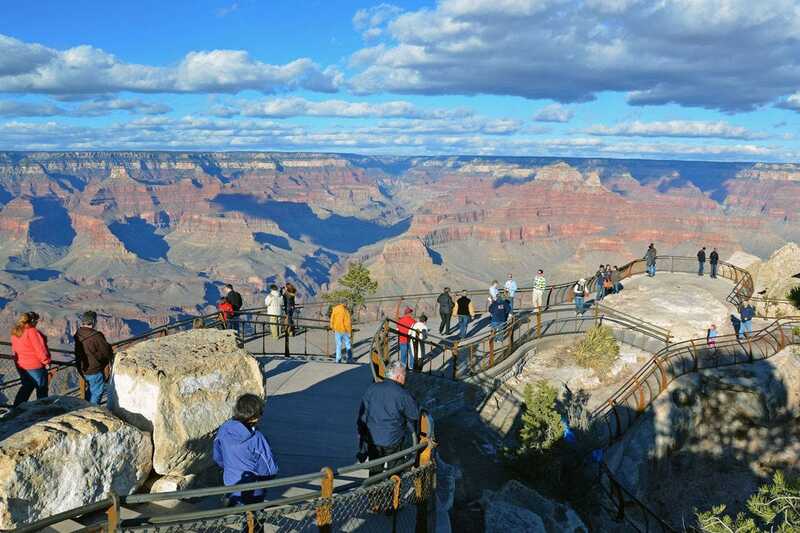 Carved away by the Colorado River over billions of years, the canyon is truly a sight to behold, whether from the rim or from the river in its depths, and the park is also home to some of the nation's most historic national park lodges. 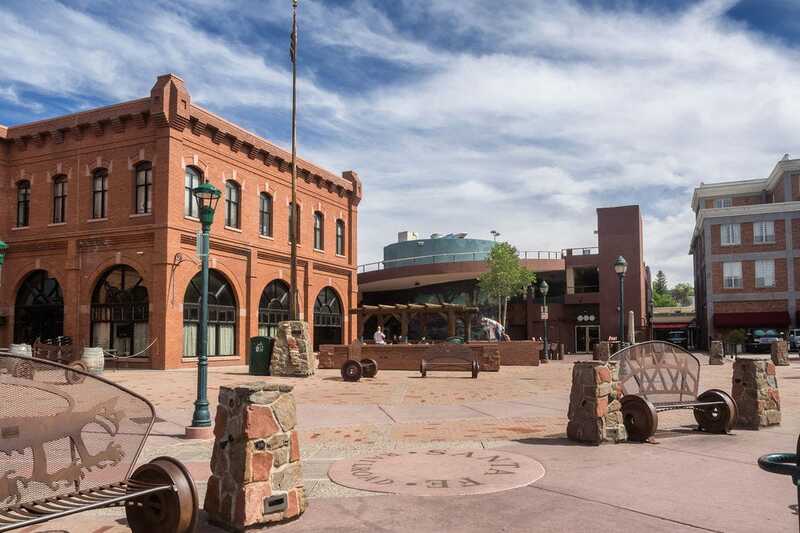 Flagstaff is a fun combination of charming mountain town, funky college town and outdoorsman's home base. It's also a railroad town, and the 1900s-era historic downtown area has a haunted hotel, lots of cool bars and great, affordable shopping. 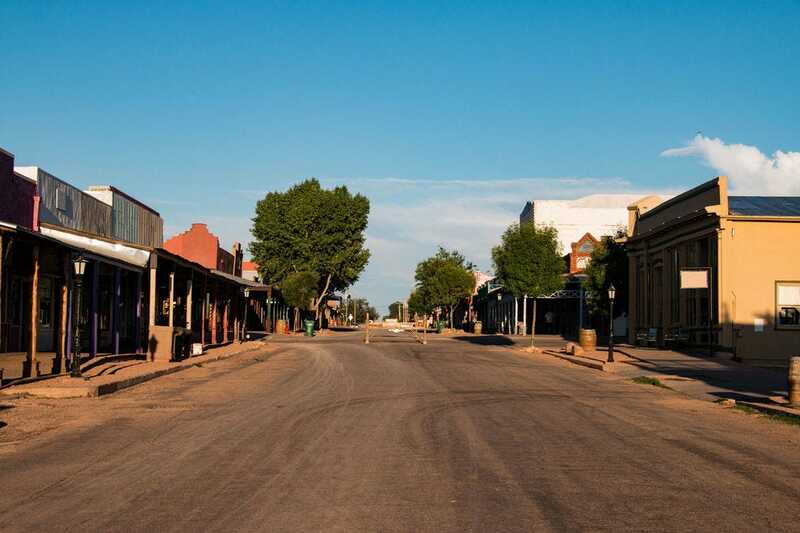 The Wild West is on full display in the town of Tombstone, situated 70 miles southeast of Tucson. Legends like Wyatt Earp and Doc Holliday walked these very streets where the storied O.K. Corral still stands. This former silver mining boomtown is today one of Arizona's most popular day trip destinations, with the feel of a Hollywood movie set. 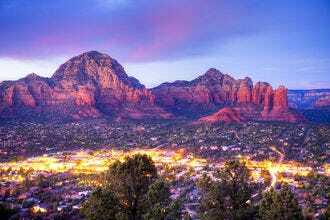 Situated in the heart of Arizona's red rock country, spiritually charged and intensely stunning Sedona holds its own against the national parks as one of Arizona's most beautiful destinations. 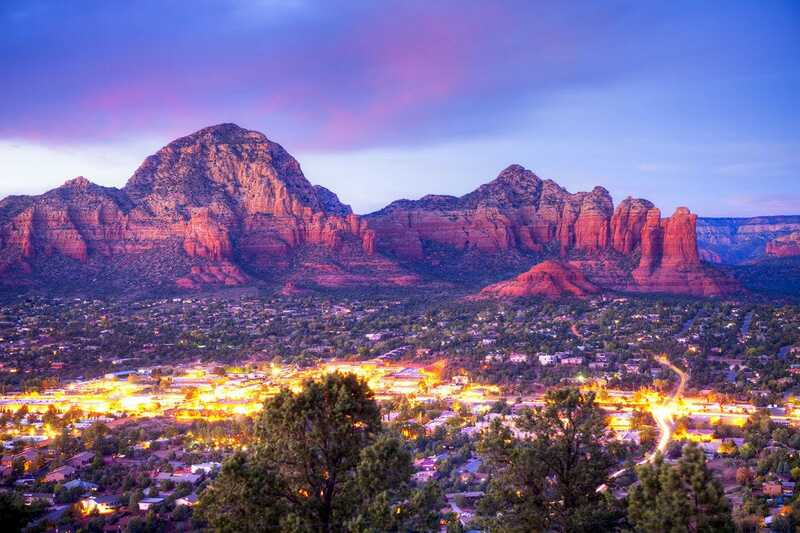 The town is home to numerous smaller attractions worthy in their own right, including the Chapel of the Holy Cross, Devil's Bridge Trail, Bell Rock and the numerous other natural features of Oak Creek Canyon. We asked 10Best readers to vote for their favorites from a pool of 20 nominees, and the results are in! A panel of experts partnered with 10Best editors to picked the initial 20 nominees, and the top 10 winners were determined by popular vote. Experts Nora Burba Trulsson, Scott Craven (AZCentral.com) and Patricia Escarcega (@piescarcega) were chosen based on their knowledge and experience of travel in Arizona. 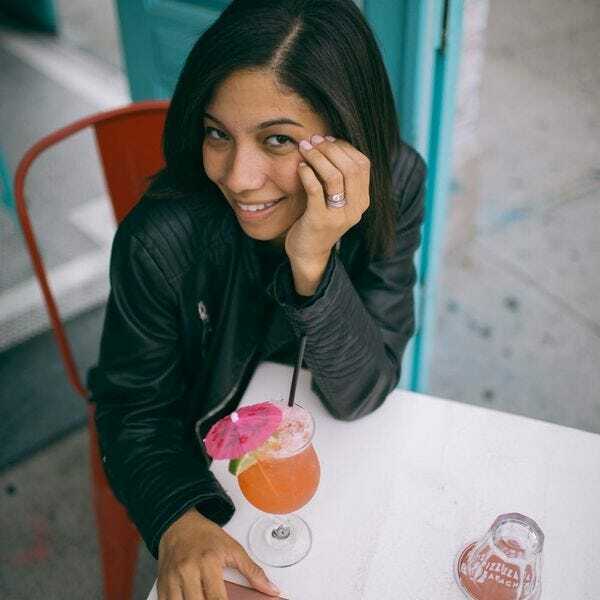 Nora Burba Trulsson is a Scottsdale, Arizona freelance writer specializing in travel, architecture, design, sustainability, food and lifestyle. 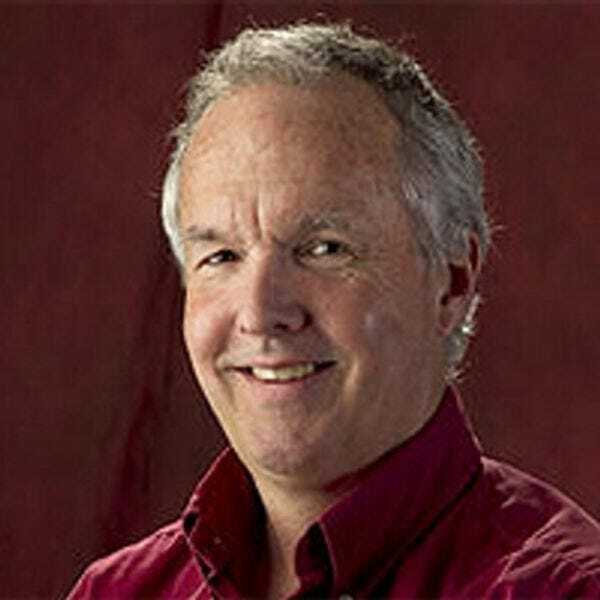 Scott has the very fortunate job of exploring Arizona, from the burros of Oatman to the mines of Bisbee, to let AZCentral.com readers know the marvels of the state in which they live. 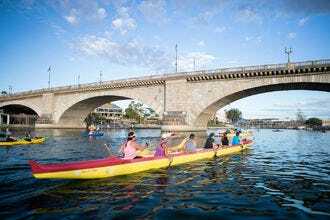 He hopes to reveal hidden treasures as well as illuminate popular destinations, while showing a side of Arizona that will surprise and amuse. Follow Scott on Twitter. Patricia Escarcega has lived in the Arizona desert since she was a teenager. 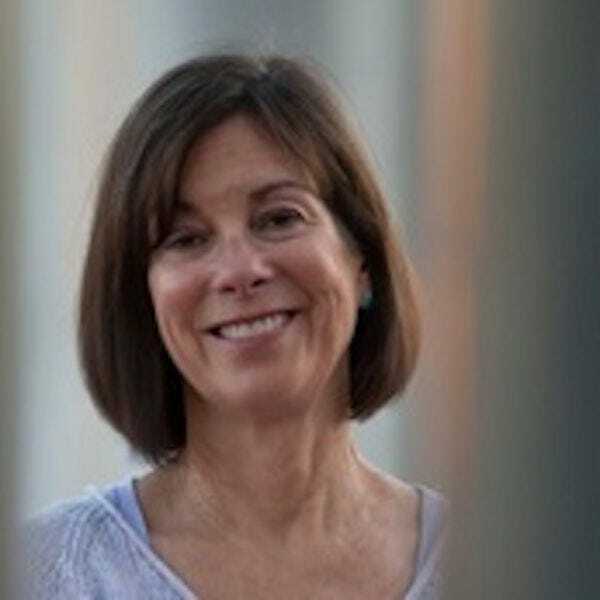 She works as a writer and editor in Phoenix with her four dogs and two cats. She received her MFA in Creative Writing from the University of Arizona and is working on a novel about growing up in the 1990s. Follower her on Twitter at @piescarcega.